The Perfect Place for Someone just like YOU. At AMC, our vision is to “Be the change we want to see in the industry. Be a respected organization that doesn’t cut corners, follows a progressive path, partners with our employees and inspires other organizations to do the same.” We are looking to partner with strong individuals who can help us to achieve our vision while we help them develop skills and build for their futures. For all employment opportunities, we seek energetic, eager people to become part of the AMC family. 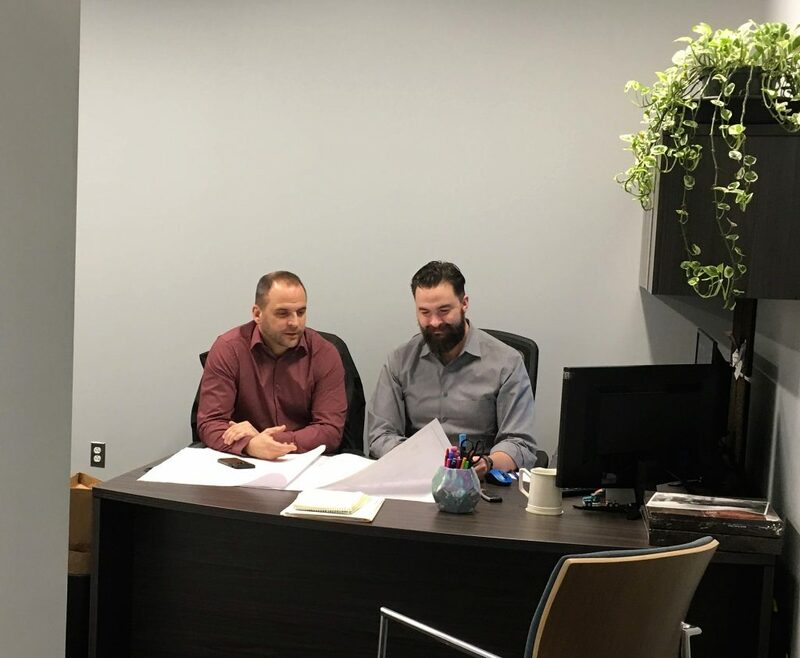 We know that the foundation of our success lies within our team which is why we work to not only hire, but retain, the people we bring onboard. Below and to the right are a list of jobs available. 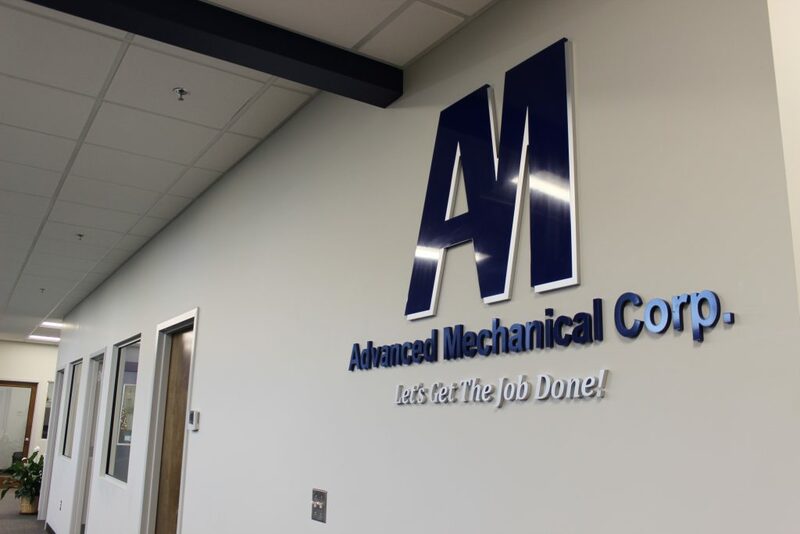 If you are passionate about the industry and feel any of these are a fit, please send a cover letter, your resume and contact information to the email careers@advancedmechanicalcorp.com. Together, Let’s Get The Job Done! Advanced Mechanical Corp. does not accept resumes from recruiters, staffing agencies, or any outsource firms. Equal Opportunity Employer/Affirmative Action Employer, M/F/D/V/SO. We are looking for a Takeoff Estimator to join our team. This position provides a diversified set of support functions including estimating, project management assistance, successful implementation of projects, and interactions with operations staff. Excellent oral and written communication skills as well as strong ability to read and understand construction plans, “blueprints”, drawings, and specifications. We are looking for a responsible Driver / Material Handler to deliver various products promptly to job sites, pickup products from vendors, and assist with cleaning and organizing the tool/welding fabrication shop. This person will represent our company in a professional and cost-effective manner to ensure on-going customer satisfaction.